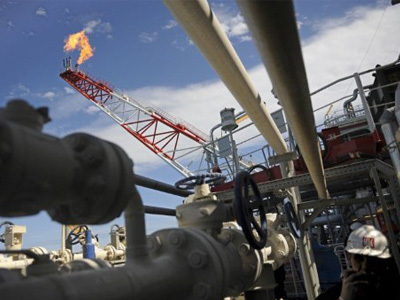 Russia's leading crude producer Lukoil is ready to develop one of Iraq’s largest oil fields, West Qurna-2 without partners, Lukoil’s chief said. ­"Today we are able to implement this project by ourselves," Vagit Alekperov, the President of Lukoil, said during the board meeting in Barcelona. Last month, Norway's oil producer Statoil got approval from Iraqi authorities to sell a minority 18.75% stake in West Qurna-2 to the Russian firm. With the purchase it became the sole foreign partner in the project with a dominant 75% share, while he Iraqi state-run North Oil Company has 25%. 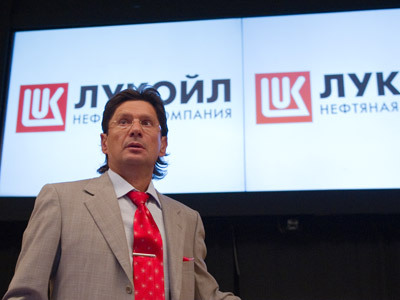 Lukoilsigned a 20-year deal to develop the West Qurna-2 oil field in an auction in December 2009. The company pledged to invest as much as $33 billion in the project which has estimated reserves of about 14 billion barrels. It also plans production of up to 150,000 barrels daily in 2013 to recover costs of the project. 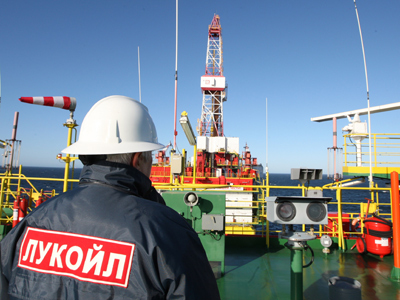 Earlier this year Lukoil considered buying part of ExxonMobil ‘s 60% stake in the West Qurna-2 field in order to develop it with Anglo-Dutch Shell and Iraqi state North Oil Company. The West Qurna field is believed to hold about 43 billion barrels, making it the second largest oil field in the world after Ghawar in Saudi Arabia. 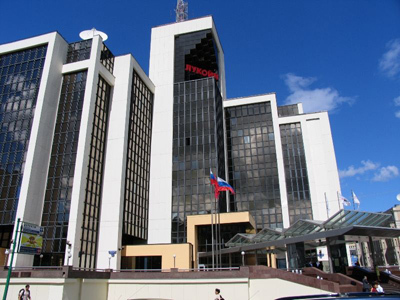 Last month Lukoil unveiled a development strategy for the next decade, planning to invest about $48 billion in projects in the next two years, expected to bring in over $100 billion over 10 years.